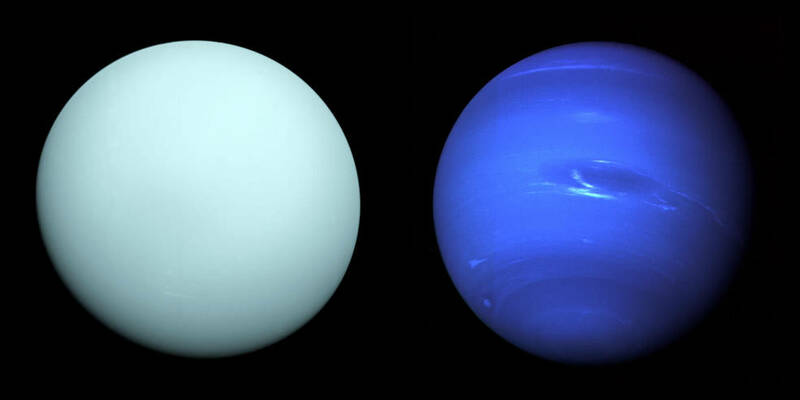 June 20, 2017 – A NASA-led and NASA-sponsored study of potential future missions to the mysterious “ice giant” planets Uranus and Neptune has been released—the first in a series of mission studies NASA will conduct in support of the next Planetary Science Decadal Survey. The results of this and future studies will be used as the Decadal Survey deliberates on NASA’s planetary science priorities from 2022-2032. 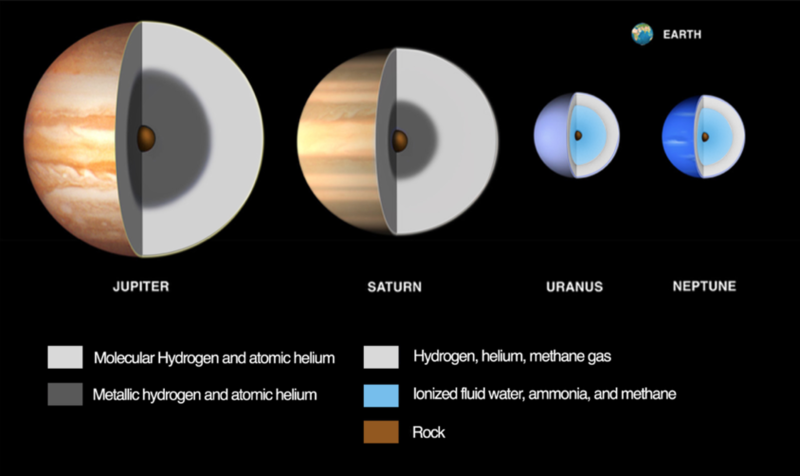 The study identifies the scientific questions an ice giant mission should address, and discusses various instruments, spacecraft, flight-paths and technologies that could be used.